Damon Albarn is set to appear alongside other musicians, including Red Hot Chili Peppers bassist Flea, at a special show at the London Barbican. Taking place on October 29, Another Honest Jon’s Chop Up! will also see Tony Allen performing with the pair, playing songs from their new project, which was announced last year. Malian singer Fatoumata Diawara, Hypnotic Brass Ensemble, Detroit techno man Theo Parrish and more acts yet to be announced will also be appearing on the night. 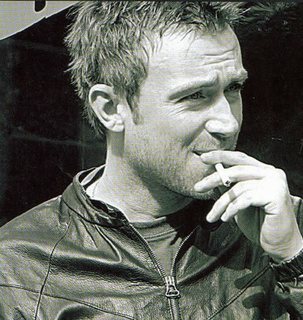 The evening is named after the record label and West London shop that Albarn co-owns. It was also recently announced that the Blur/Gorillaz mainman will write and record a new album in the Democratic Republic of Congo. Albarn, who recently appeared his Doctor Dee opera in Manchester, will travel to the African country with a team of producers and other artists with the intention of recording an album in a week. Confirmed to accompany Albarn, are Kwes, Totally Enormous Extinct Dinosaurs, Franz Ferdinand producer Dan The Automator, hip-hop producer Jneiro Jarel, XL Recordings boss Richard Russell, Actress, Marc Antoine and Jo Gunton. The project has been put together in collaboration with Oxfam, who are also likely to receive the proceeds from the project. 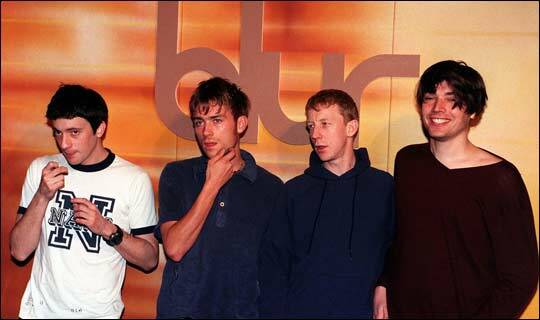 A finales del año pasado surgieron rumores de que los integrantes de Blur se reunirían en 2011 para trabajar en un nuevo material de la banda, cuestión que ha sido confirmada por el baterista Dave Rowntree. “Quién sabe cómo va a terminar esto,” dijo el músico. “Lo que sí sé es que no queremos comprometernos con nada por el momento.” Rowntree agregó que hasta ahora no han grabado nada aún, pero que “sin duda algo va a pasar este año”. “¿Cuándo? No sé. ¿Qué? No sé, pero sí, definitivamente estamos juntos de nuevo,” finalizó el baterista de Blur.